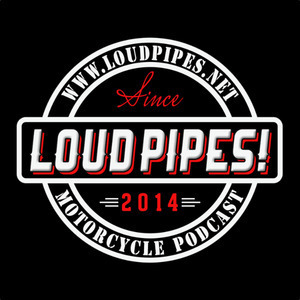 Main topic this week is our visit to the 2018 Easyriders show in Charlotte. Rico's brother Kevin joins us to review our favorites and general discussion about the show. Don't miss the update from Jon on the new Spyder and he has a surprise in the events section! 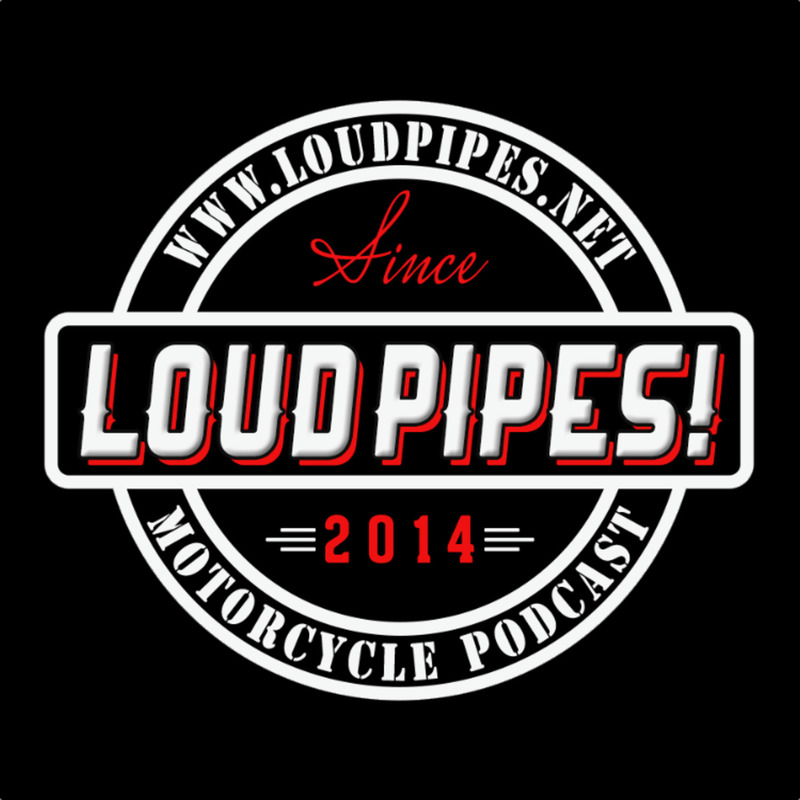 We also welcome our latest member to the Riders of Loud Pipes and we thank James Providakes for the support. Enjoy the photos below and we discussed several during this episode. 1330cc inline triple, Fox podium shocks, Brembo brakes, and defeat-able traction control are the S package. Handling, comfort, power, and ergonomics all improved, plus it will pick the front end off the ground too!! !